Get first choice of 5 exclusive Premier Series homesites! Make your appointment now! Regent Park in Texas Hill Country town of historic Boerne, Texas, just off Interstate 10. Regent Park is proud to be a part of the A+ rated Boerne Independent School District. Students will attend three great schools, including Kendall Elementary School, Boerne Middle School South, and Samuel V. Champion High School. 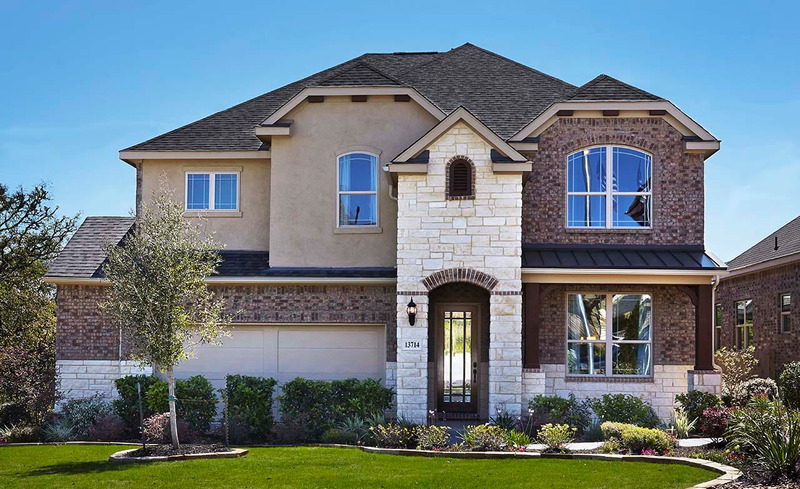 Regent Park is only three miles from downtown Boerne’s famous Main Street, and the Shops at La Cantera and Six Flags are nearby.